I have to write and thank you for changing my perception of the insurance industry. We consumers all see insurance as that burden we must have but don’t really want to pay much. But the risk of not having it is too great, so we grit our teeth and reluctantly hand over our hard earned bucks. Despite the effort this takes we rarely get much empathy or ‘service with a smile’ which doesn’t make it any easier. We recently bought ourselves a caravan, and as a business owner the first thing I did was contact our normal business insurer. I almost fell over when the quote came through. I had heard of you guys and how your aim is to look after us fellow 4WDers, so I picked up the phone and went through the 21 questions process all the while trying to keep my heart rate in check. Another quote shock in one day is not ideal. Knock me down with a feather if the chap I got talking to, Jackson, started actually showing an interest in what we had, what we wanted to do and promptly got a quote to me. Strike me down a second time with the same feather…., it was nearly half the price of our business insurer. So I asked about our main 4WD, my beaut old Toyota Landcruiser 80 series – no problem it seems. Now the van and the 4WD were together less than just the 4WD with my previous insurer. OK I said, what about the wife’s Toyota Rav4 SUV, thinking this’ll test him. No worries, saved another $80.00. So we went through all the details, PDS etc, and there is not a thing that suggested it wasn’t the real deal. 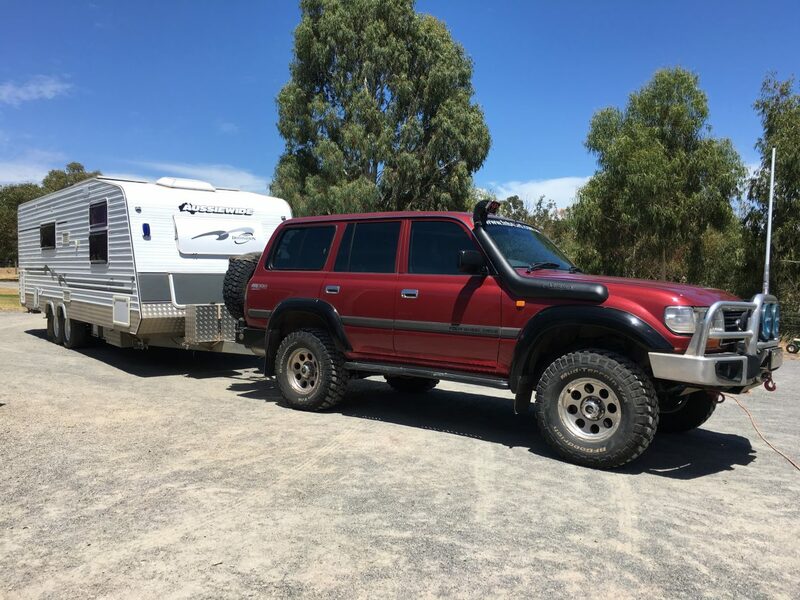 So we now happily have two vehicles and caravan insured with Club4x4, and saved just under $500.00. We have other 4WDs, too many if you ask the wife, so another one will be transferred over to Club4x4 shortly as well. Anyway, I wanted to jot down this note because not enough good stuff gets written about insurers and insurance, and I’m all for giving an outfit a good rap when deserved. I’d be happy to recommend you guys to anyone in the 4WD scene. Everything sounds good until you make a claim. I claimed for a broken windshield now my policy has gone up by $529 how can you justify that sort of increase? ????? Thanks for your feedback. That is definitely a significant increase, and your claim won’t have had a significant impact on that. Please send through your policy details an we will have a look. 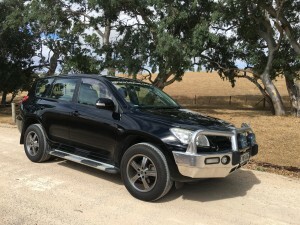 best to email them to resolution@club4x4.com.au and we’ll have a look. How true. I have been insured for 2 years and had no claims, but in that time I have had an increase of $214.22 on my Prado. $146.19 of this since last year. I also have a van insured and thankfully this went down $12.93. It might be the best policy around but there is a point where it becomes unaffordable. Thanks for staying with us despite the increase. We work hard to ensure that we provide the best policy possible, and I can assure you that we are doing our best to keep premiums as low as we can.